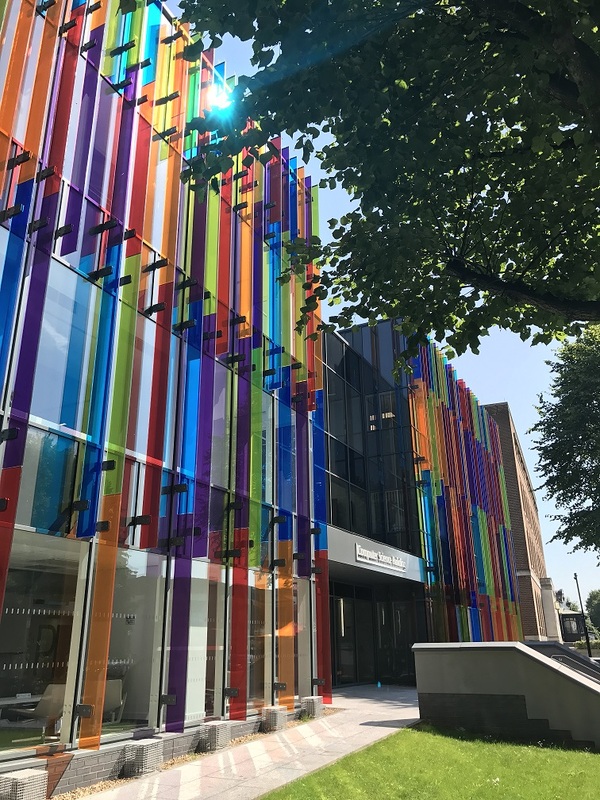 The fifth UK Open Data Camp is to be held in Belfast on the weekend of 21st and 22nd October 2017 at Queen’s University Belfast, in the Computer Science building. This is hugely exciting news for everyone interested in the release of & the re-use of Open Data here in Northern Ireland, providing the local open data community with a fantastic opportunity to engage with colleagues working with open data in other parts of the UK and further afield. Also note that even if you know nothing about open data but are keen to learn then you are welcome to attend! If you can get a ticket that is! But more about that later…..
For those unfamiliar with this kind of event, a ‘Camp’ is a term commonly used to refer to an ‘unconference’ – an event with no predefined agenda – where attendees ‘pitch’ session ideas to each other at the start of the day, with the proposed sessions most popular amongst attendees making it onto the event timetable. Open Data Camp 4 was held in Cardiff in February of this year, and was attended by over 130 people from across the open data community: software developers, policy consultants, GIS analysts, community activists, local and central government reps, ODI node representatives, data journalists etc., and some of the OpenDataNI team too. To get a flavour of the topics discussed then, take a look at http://odcamp.org.uk/posts/; scrolling down through the articles there, you’ll find information on the wide range of topics that were discussed. So why is this event coming to Northern Ireland? Well, firstly, we in the OpenDataNI team made the case to the UK Open Data Camp organisers for the event to be held here and were delighted that the UK ODCamp team agreed and selected Belfast for the location of #ODCamp5. 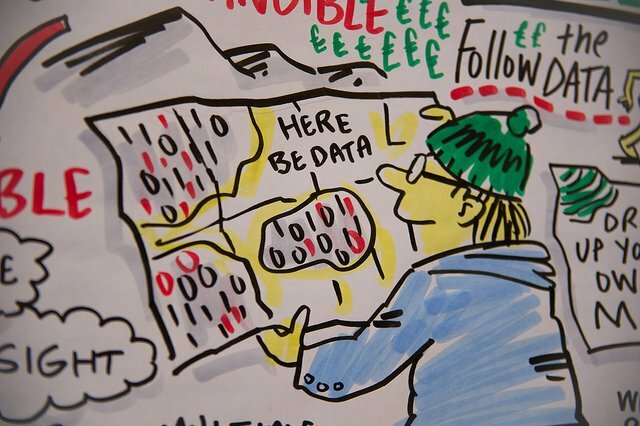 Some of the key highlights in open data include the success of our own open data challenge – you can watch our 5 min video here which summarises it. Given all of this, we feel that now is the ideal time to both highlight the work that is happening in open data here, and also to learn from colleagues in the wider UK open data community. It is also an excellent opportunity to network and make new acquaintances. I want to attend…. how can I get a ticket? This is a great chance to exchange ideas and ‘best practices’ with other open data practitioners (including those publishing open data in central and local Government across UK and beyond), however numbers are strictly limited. Tickets to attend are released in batches at a few set times/dates in the run up to the event, and will be in high demand as people seek to secure one! Bearing this in mind, you’ll have to be ‘quick on the draw’ just as a batch of tickets is released…. So if you want to attend, go to http://odcamp.org.uk/get-your-tickets/ and follow the link to the ticketing page from there. We’re aiming for this Open Data Camp to be the biggest and best yet, so we very much hope that many of you, the OpenDataNI user community, shall be able to join us in October.